Thank you Dr Fung. Very insightful. 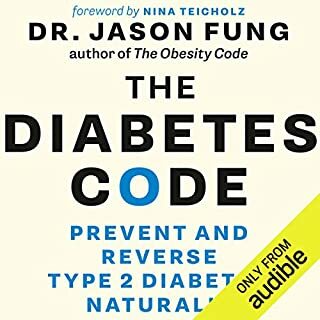 I really hope you can someday write a book called The Cancer Code. 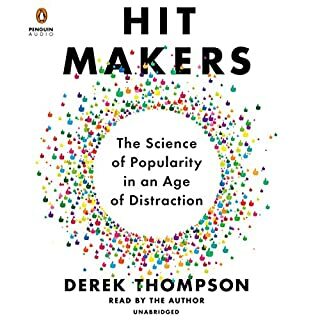 The beginning of this book was brilliant. I didn’t want to stop listening. The ending was also quite good. However, in the middle the author chooses to add largely irrelevant material and also decides to get on a soapbox. Not necessarily a bad one, but still not how I wished to spend my time. I would have liked to rate this 3.5. Half stars are not allowed, so I opted to round up rather than down. Much of the info is common sense, but it is still really good info and the nuggets of gold outweigh the negatives. 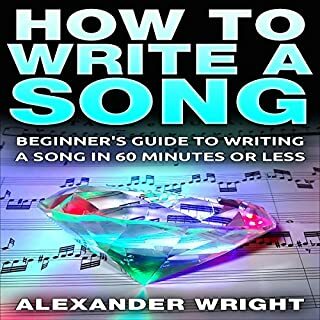 Good basic information for a beginner regarding song structure, but sometimes not easy to follow. Not a ton of meat, but not bad for the price. Scrum is a project management approach based on Agile principles that allows organisations and individuals to deliver the highest possible value in the shorted possible time. This framework has often been met with adversity as it is a departure to traditional methods, but has stood the test of time and has demonstrated through countless organisation that they are able to deliver more with less. For that reason, I wanted to rate this book with only 1 star. However, I realize that this may just be an especially uninteresting topic for me. 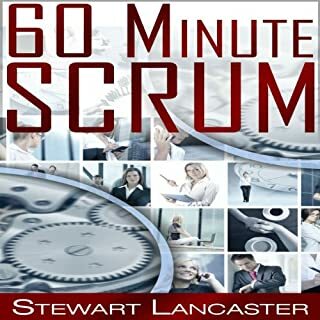 For someone who would like a "quick" guide on how to run a scrum project, this book is probably quite helpful. It did seem to have loads of instruction. Think smart people are just born that way? Think again. 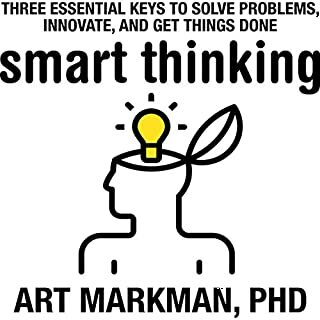 Drawing on diverse studies of the mind, from psychology to linguistics, philosophy, and learning science, Art Markman, Ph.D., demonstrates the difference between "smart thinking" and raw intelligence, showing listeners how memory works, how to learn effectively, and how to use knowledge to get things done. He then introduces his own three-part formula for listeners to employ "smart thinking" in their daily lives. 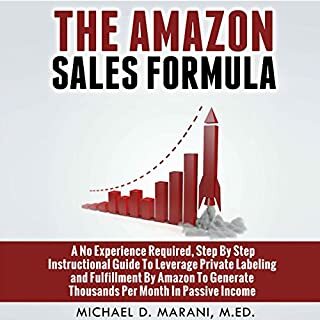 Lots of great information in this book and it is well narrated. A bit long and dry in some parts, otherwise it may have received 5 stars in my review. However, it is still well worth the small investment. The opportunities Facebook presents for businesses to connect to their customers and advertise their products and services as well as manage their brand identities is simply too good to pass up for any serious business. 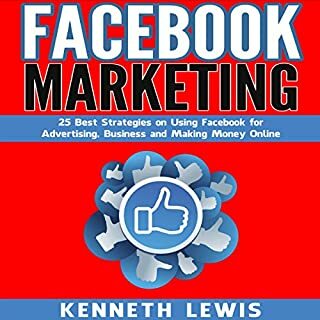 By not optimizing the myriad of possibilities Facebook offers to the modern online entrepreneur, you are leaving money on the table!